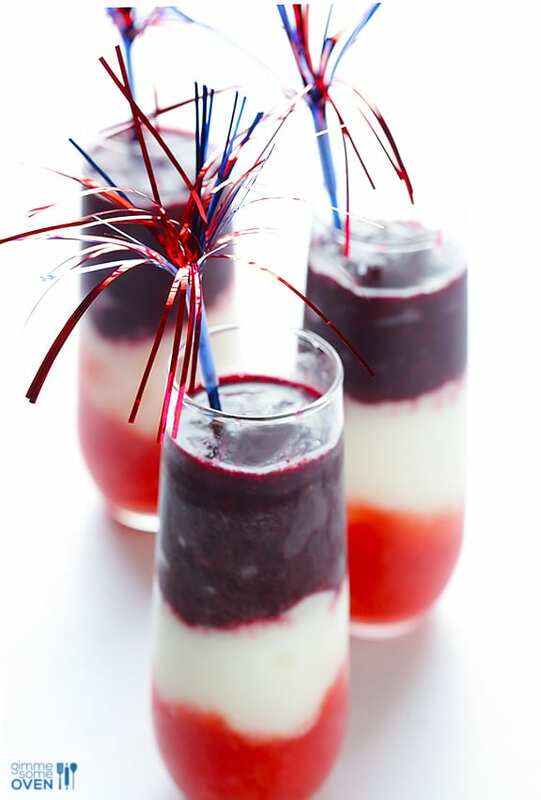 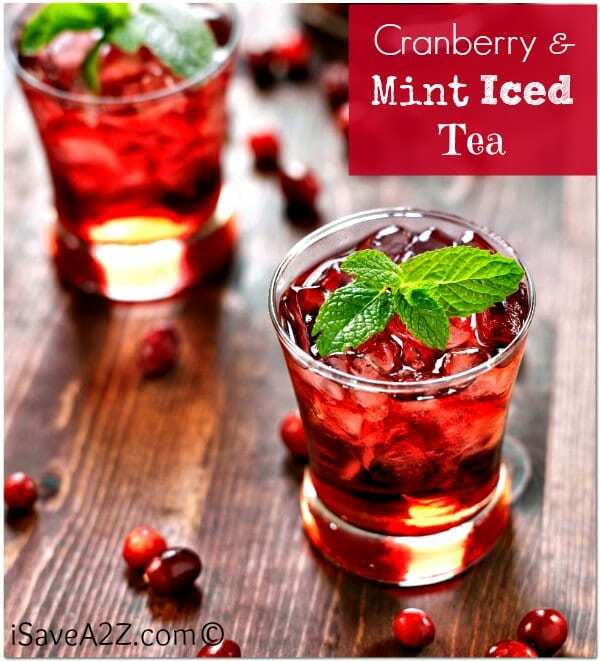 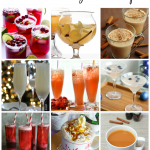 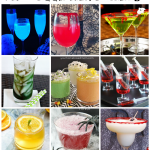 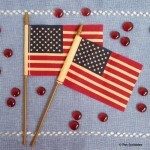 Need some festive patriotic drink recipes? 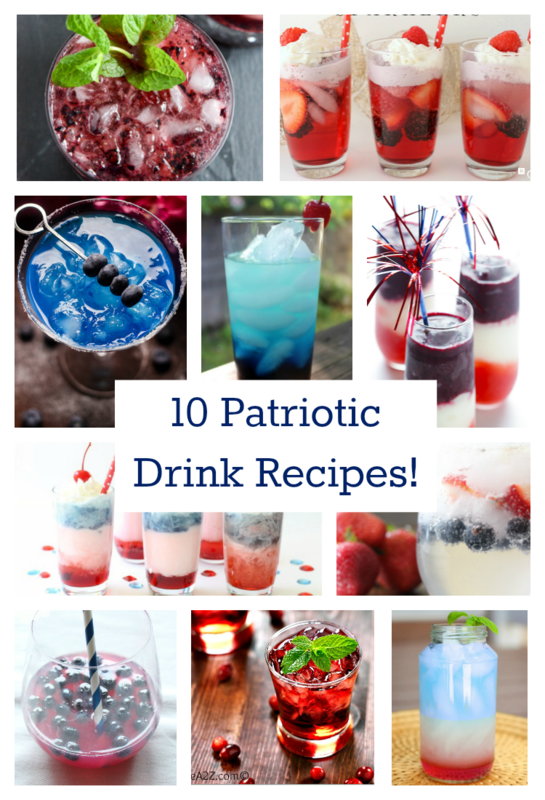 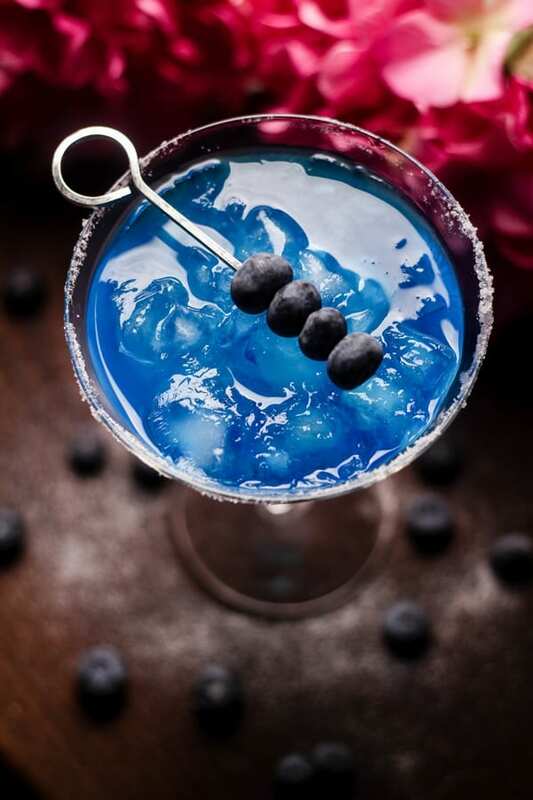 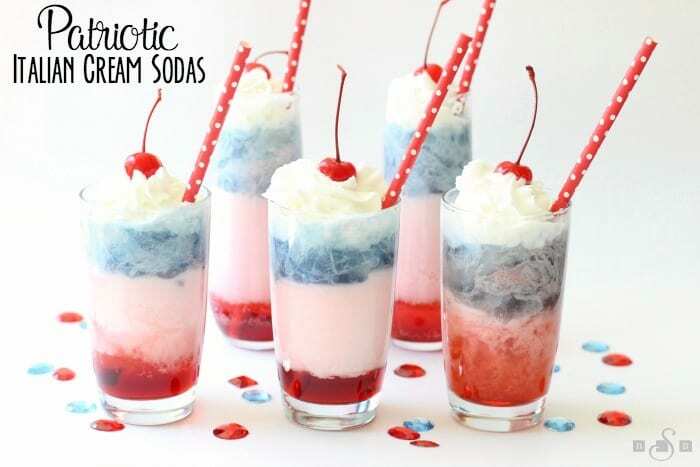 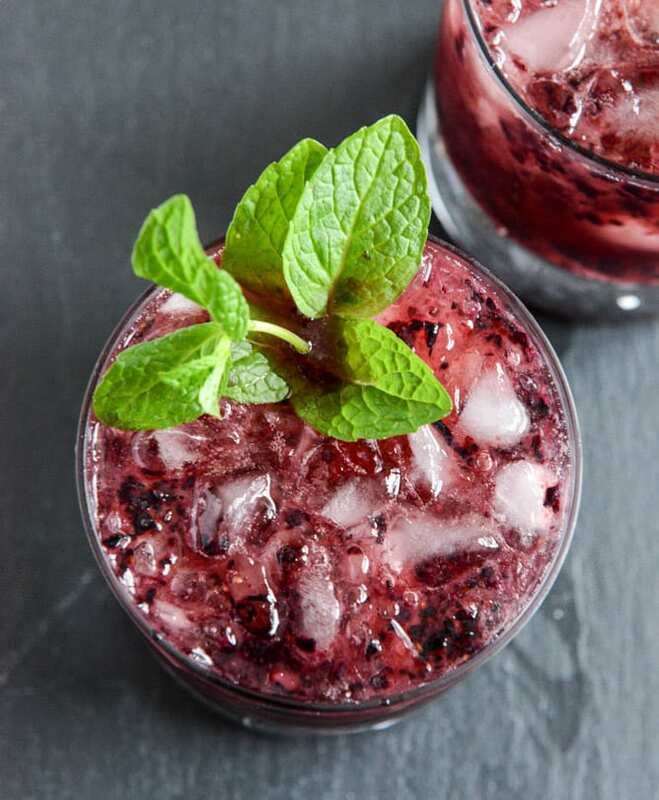 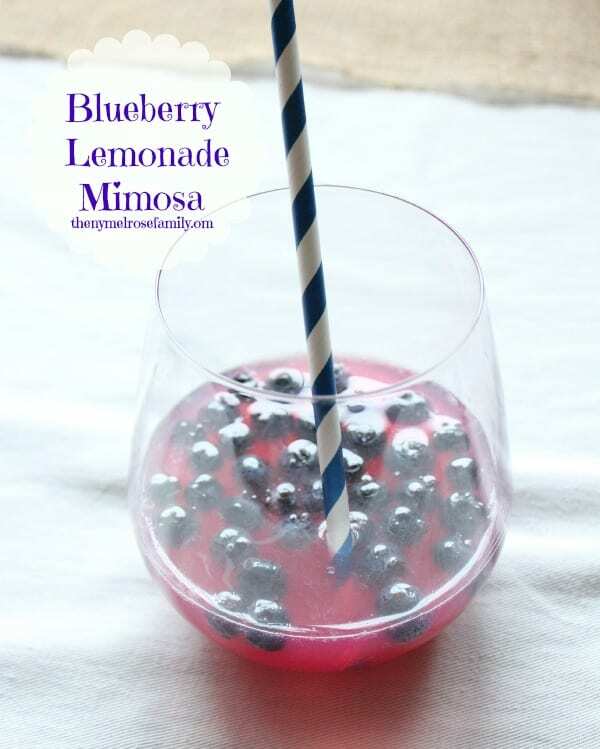 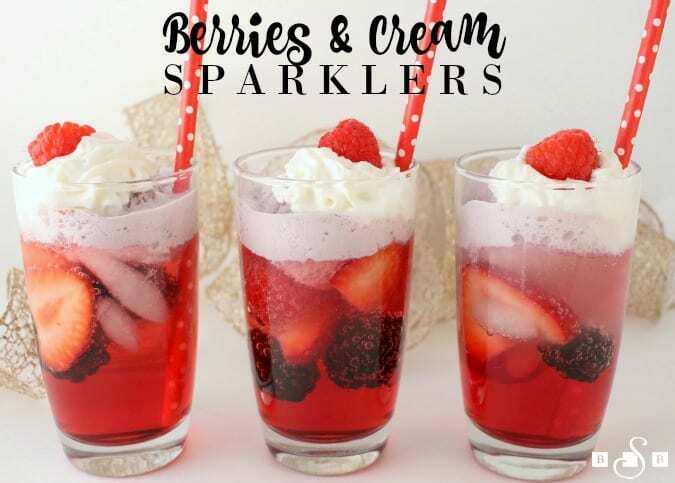 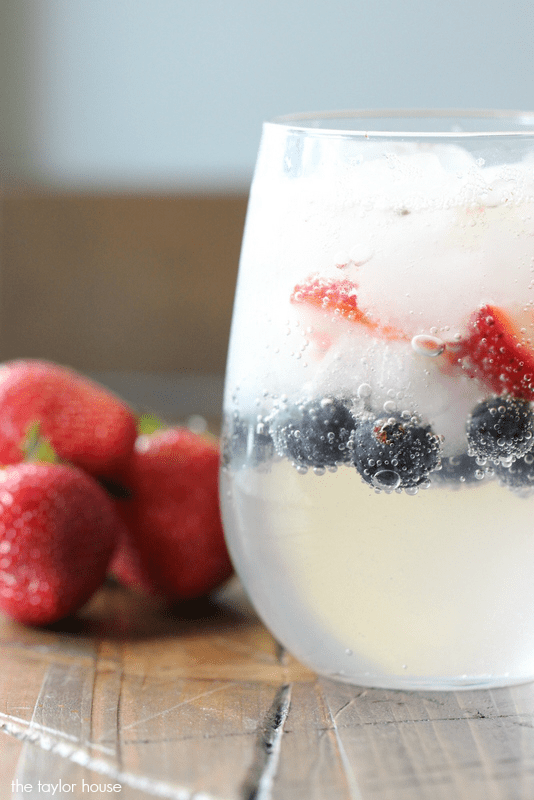 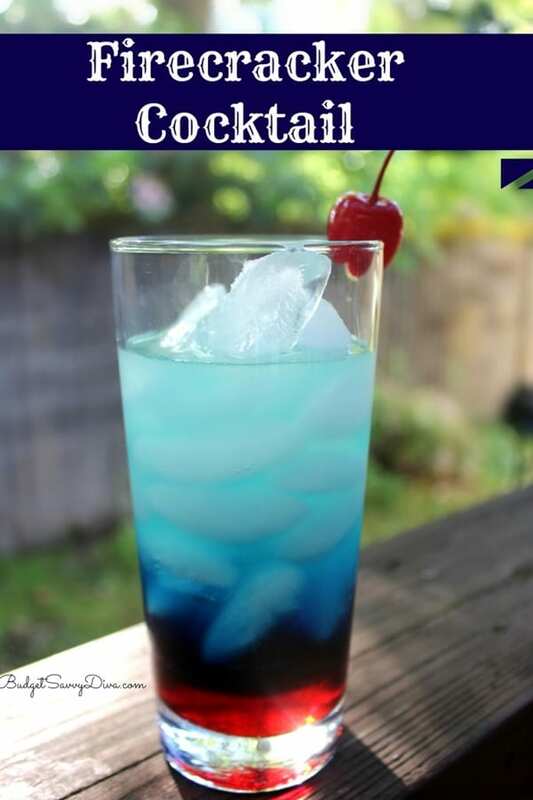 Here are 10 of the most popular red, white and blue drink recipes on Pinterest – both alcoholic and non-alcoholic! 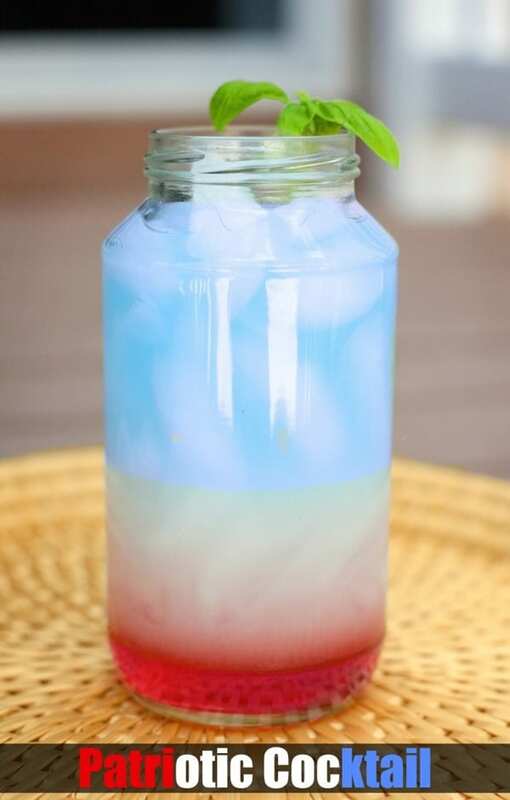 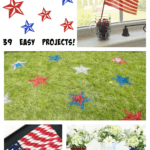 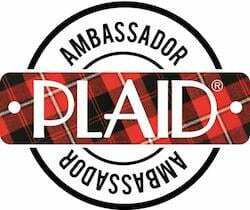 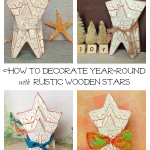 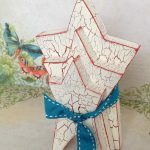 Great for your Memorial Day BBQs and your Fourth of July parties!